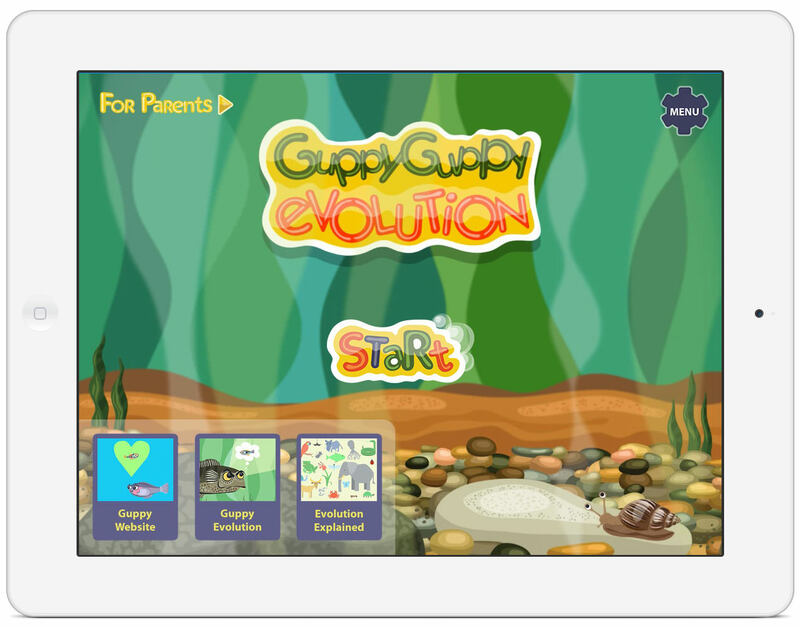 Welcome to the Guppy Guppy Evolution website! 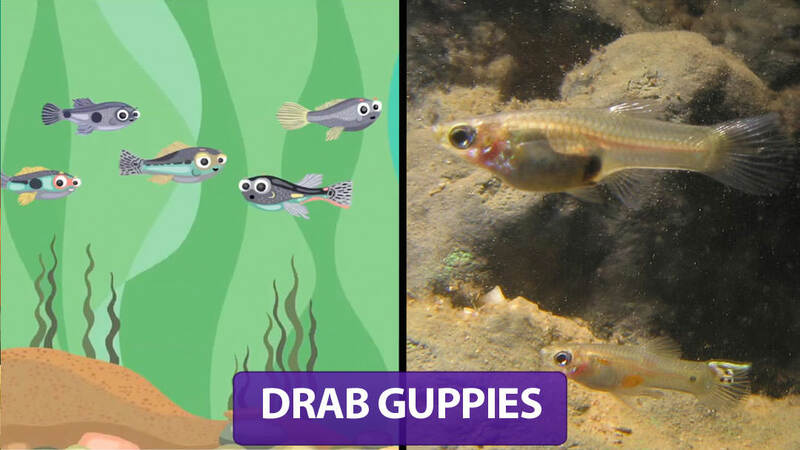 Download the app, watch the videos, and find out what we know about evolution thanks to guppies. 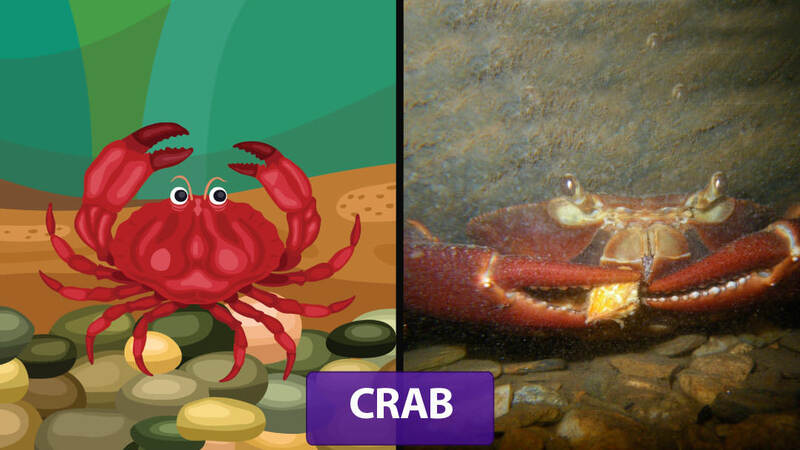 Confused about evolution? You’re not the only one! 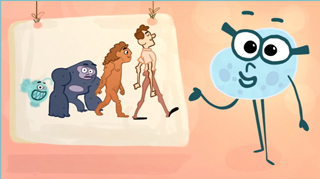 Watch this video to bone up on evolution basics. 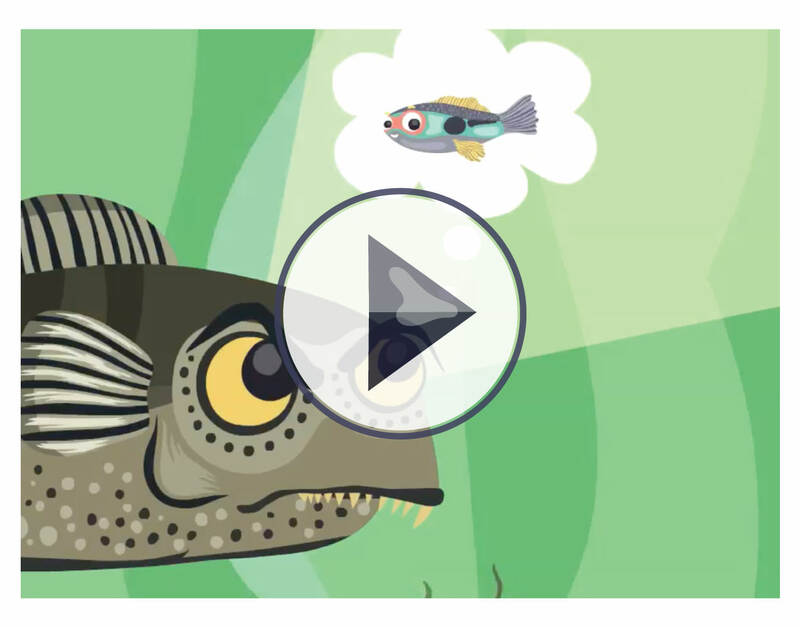 It’s surprising but true that the humble guppy has taught us a lot about evolution. Watch this video to find out how. 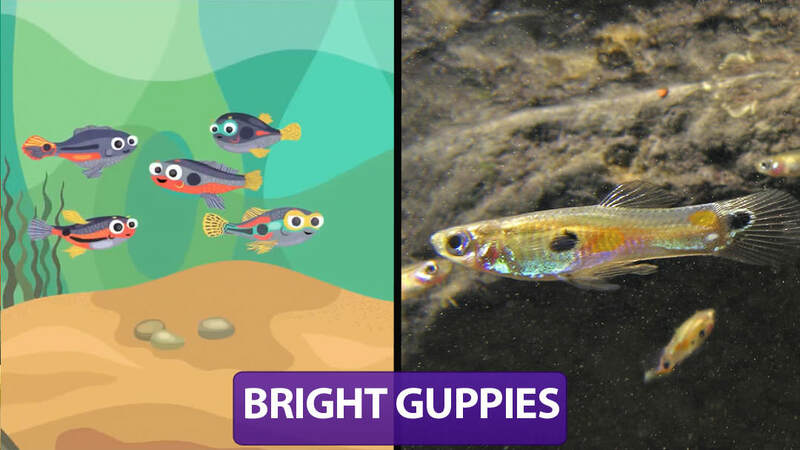 If you haven’t yet, download the free iPad/iPhone app to explore guppy evolution in a tropical stream. 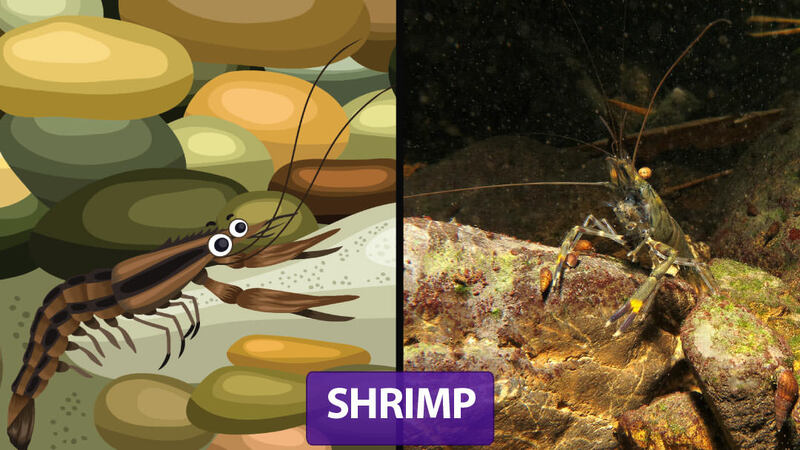 David is an evolutionary biologist that has spent almost 30 years studying guppies on the Caribbean island of Trinidad. 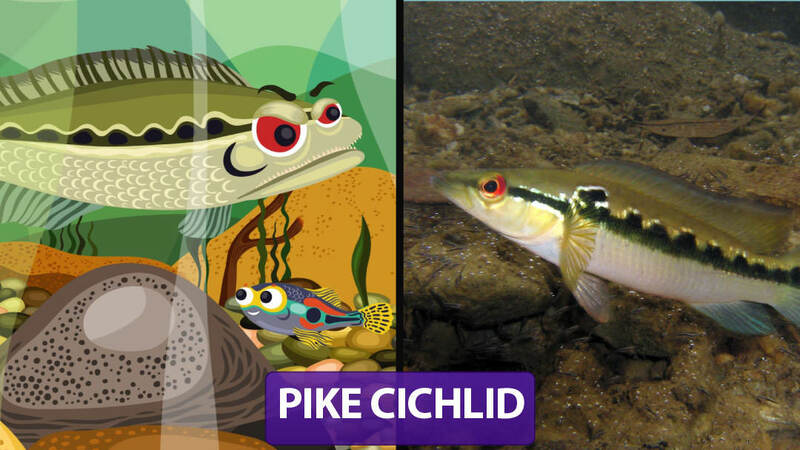 During that time he invented a way to mark guppies so they could be studied in experiments in natural environments. 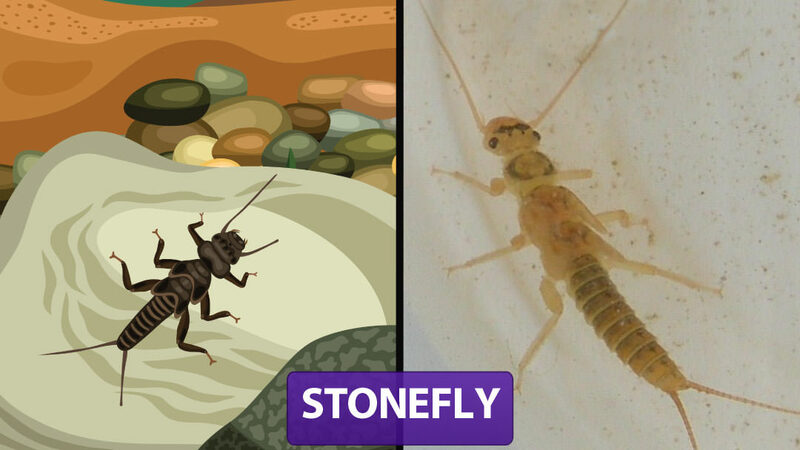 He then used that technique to conduct some of the first experiments to show that evolution can happen much faster than suggested by the fossil record. 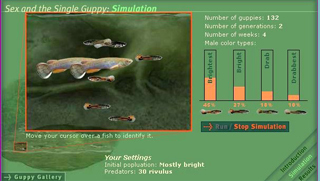 A simulation activity where users can create virtual guppy streams and then watch how their populations change over time. 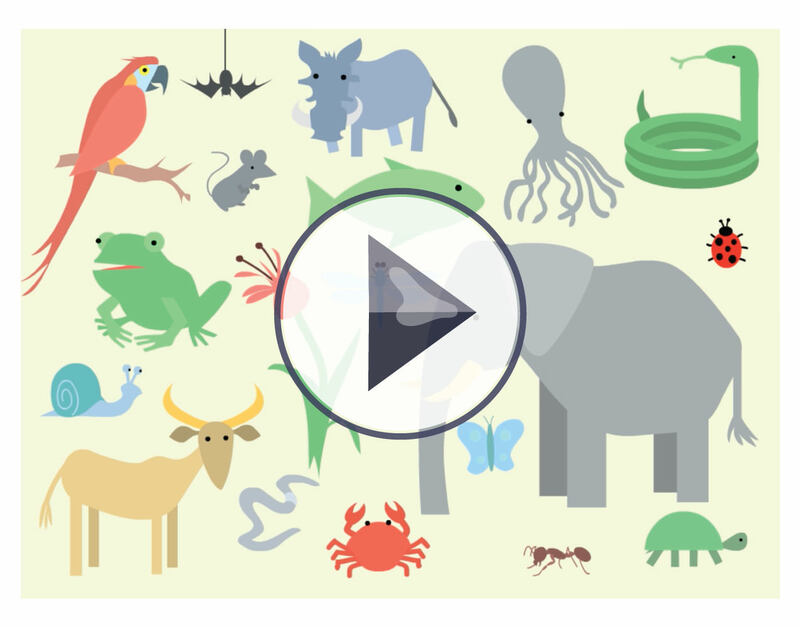 This excellent TEDEd video gives a clear explanation of the basic principles of evolution and how it relates to all of us. 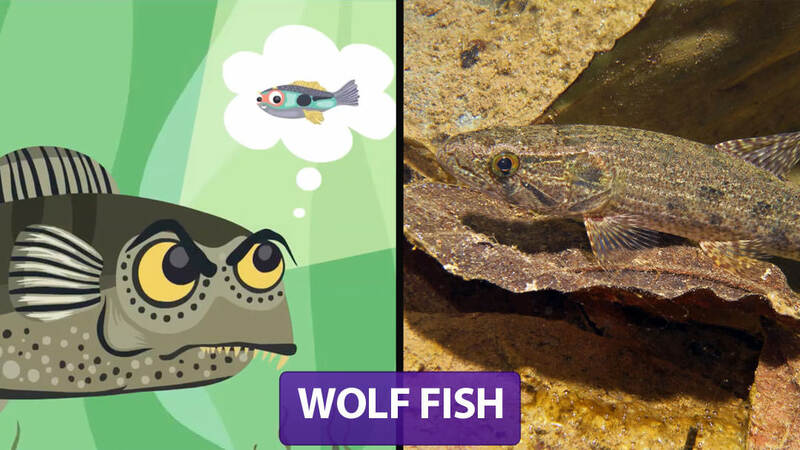 Another great video from TEDEd, this piece explains a five finger trick for understanding the five processes that drive evolution.